If you are gunning for the Sub4 Club, or just trying to set a PR, the Rollfast Gran Fondo is quickly becoming the premier event in North America to turn your fastest century time ever. The 2018 event proved to be a challenging day with a stiff headwind on the return routes. Riders were still all smiles when they returned to the Festival. The Rollfast Fondo is a world class event drawing attendance from many Countries and US States. 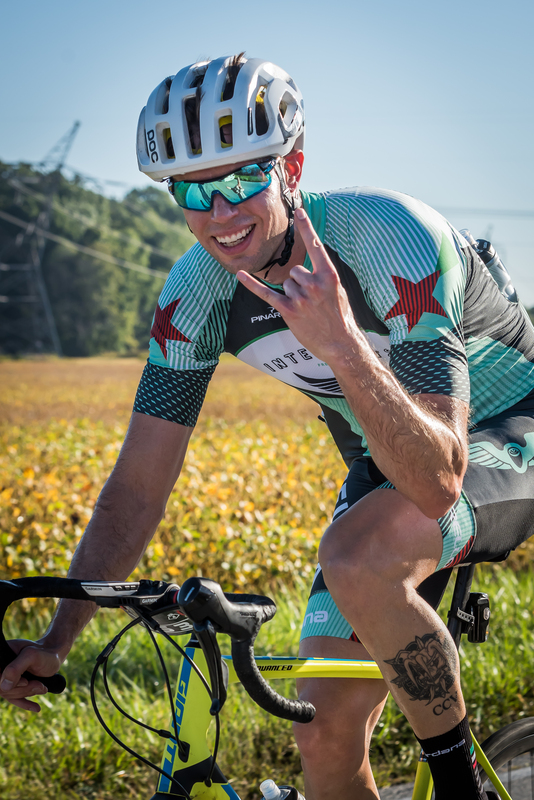 It boasts to be the FASTEST FONDO IN THE WORLD and recognizes riders that complete 100 miles in under 4 hours as part of the “SUB4 Club” with a finisher belt buckle.  The Gran Fondo World Tour has selected the Rollfast Gran Fondo as the World Championship event in 2019 with a $3000USD prize for the top male and female finishers.